Pineapple Powder is made from fresh Pineapple fruit （Ananas comosus） from Zhanjiang, China. Processed with high tech drying technology. 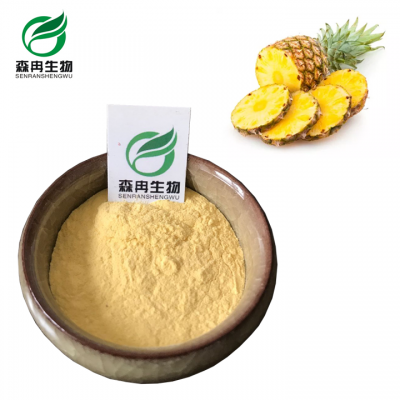 YesHerb organic pineapple Powder has good water solubility a d origin flavor of fresh Pineapple, widely used in the food industry and beverages industry. No synthetic pigments, no chemical essences or flavors, and no preservative agents.